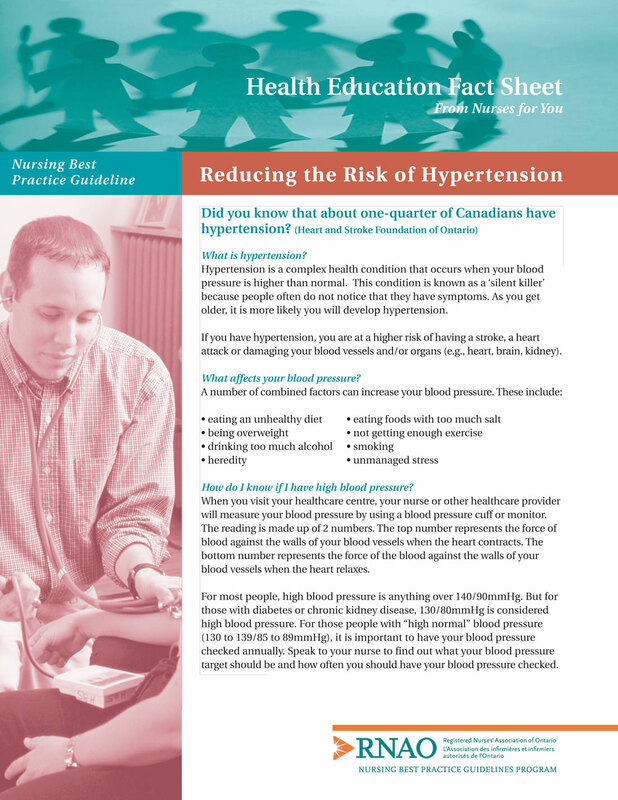 Hypertension is a complex health condition that occurs when your blood pressure is higher than normal. This condition is known as a ‘silent killer’ because people often do not notice that they have symptoms. 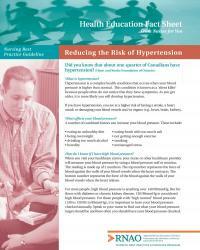 As you get older, it is more likely you will develop hypertension.